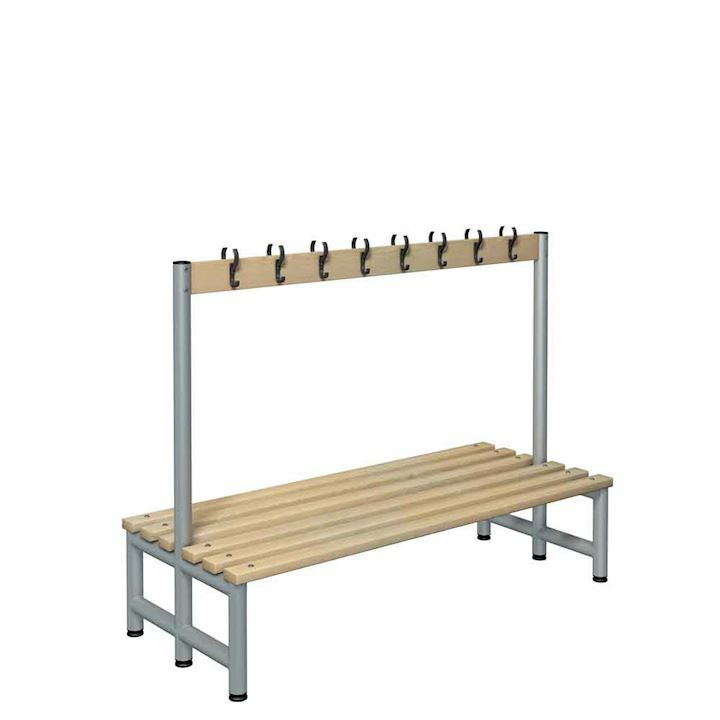 School cloakroom equipment from 3D Lockers, specifically designed for locker rooms or changing rooms. 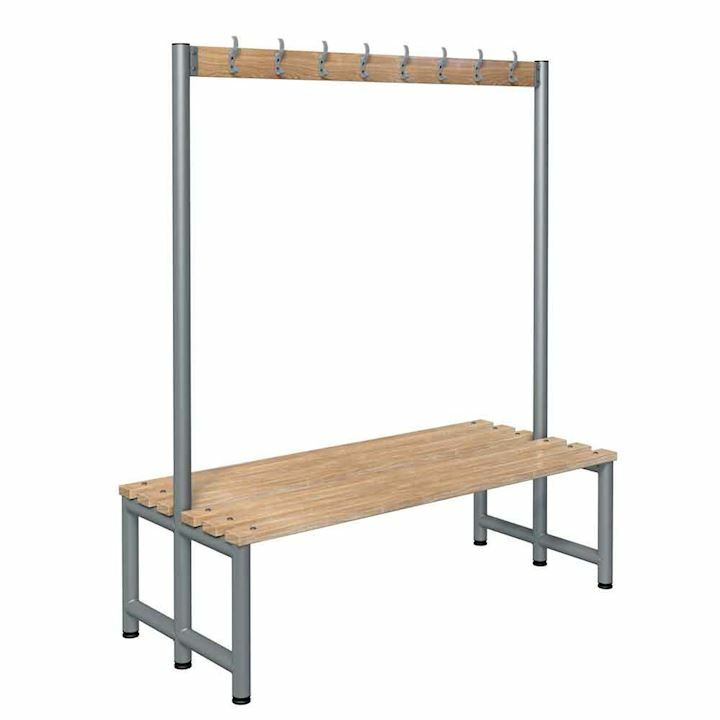 Choose from a collection of changing room seating, benches and island units with coat pegs. 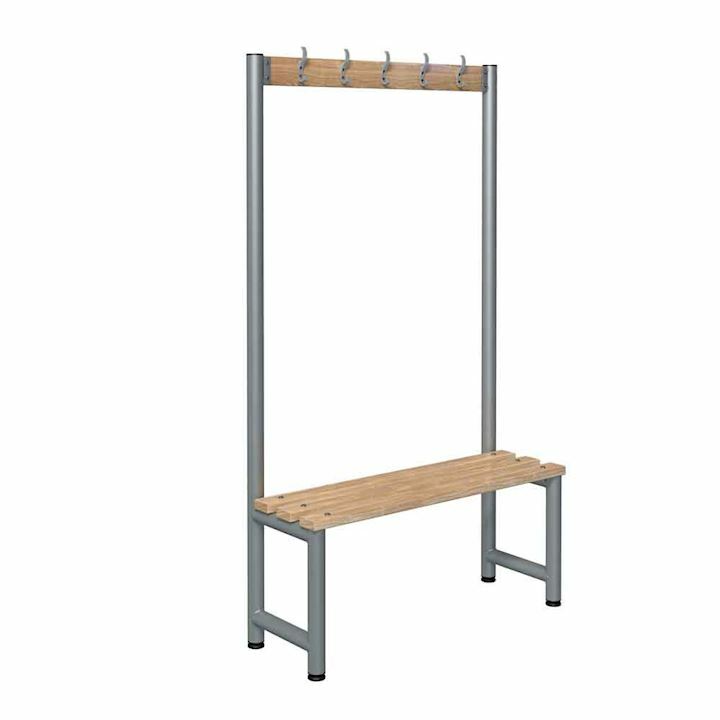 We have something to suit any cloakroom requirement. 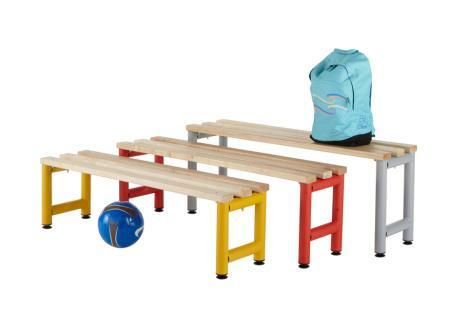 School cloakroom island seats are for smaller users. 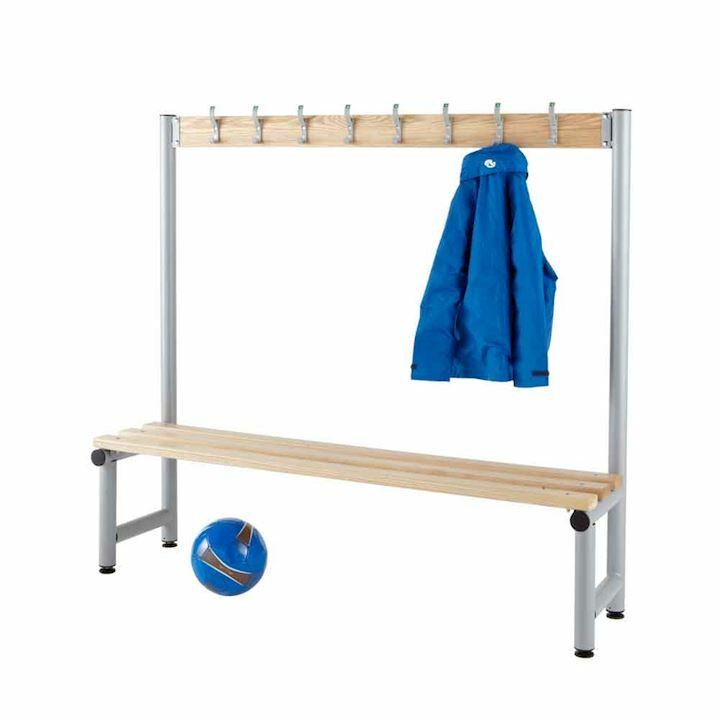 The overall height is 1370mm overall. 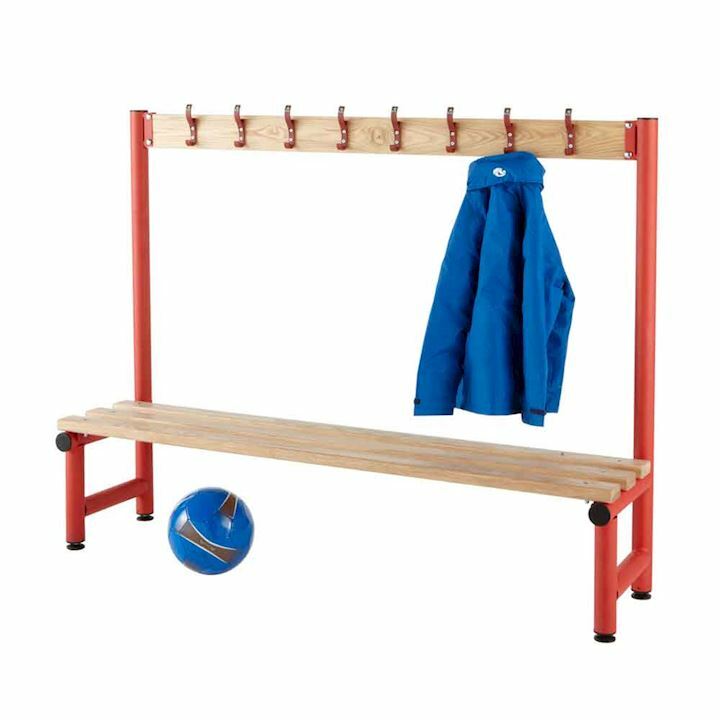 The bench seat units will go alongside any of our low height lockers. 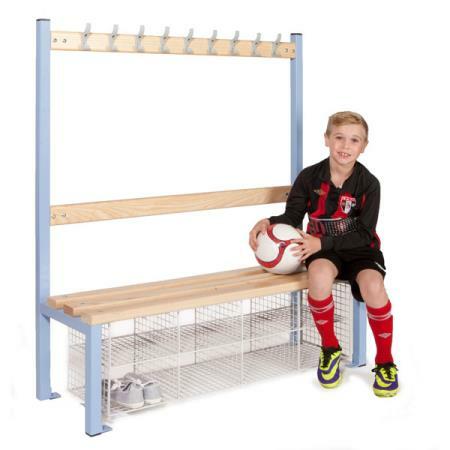 We also have a selection of frame colours to match your colour scheme. 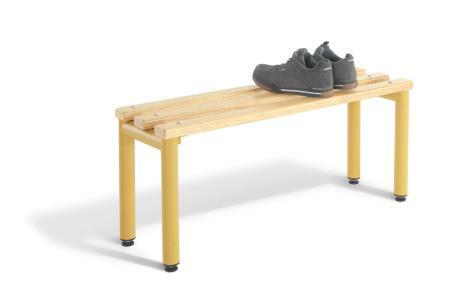 Why not add a mesh shoe tray or baskets underneath for extra storage space. 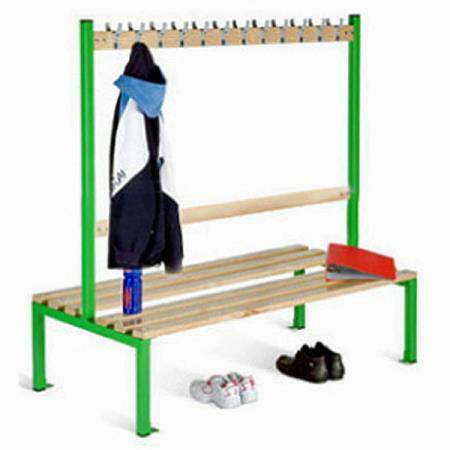 All our school cloakroom equipment feature an anti-bacterial powder coated paint finish. 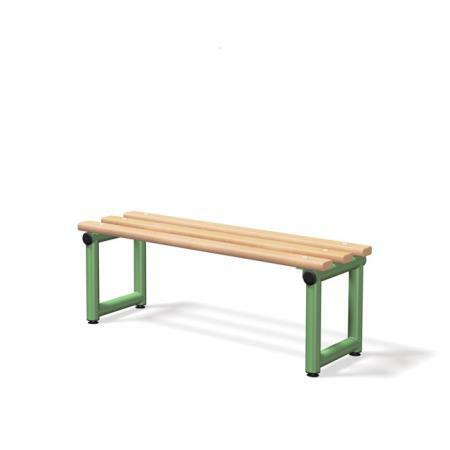 This therefore helps to reduce the spread of harmful germs and bacteria. Critical in a school environment.